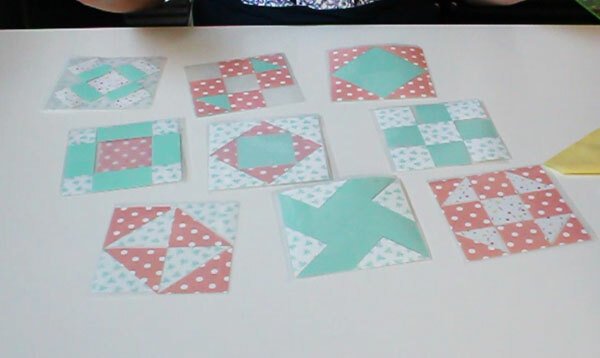 As an avid quilter, I love it when quilting can be made easier. 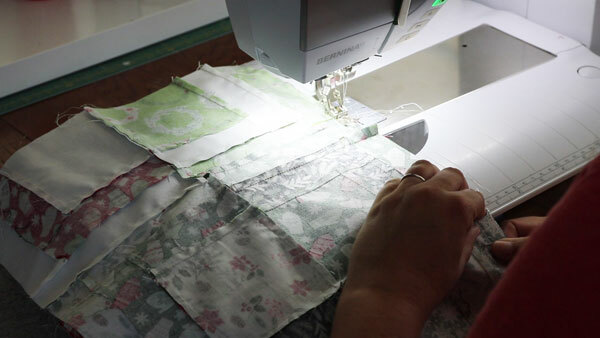 There are so many steps and parts to quilting, so when some of those can be taken out for us, it makes quilting easier (and more enjoyable)! 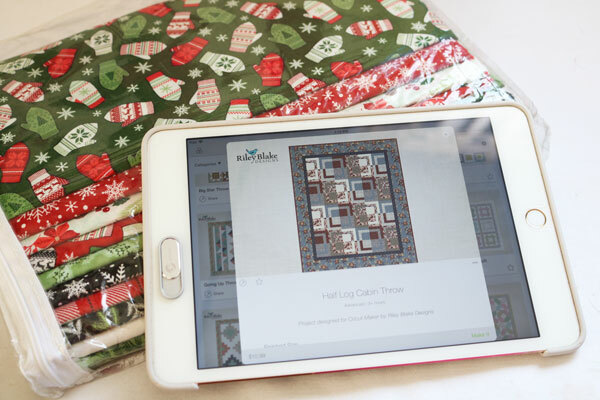 Quilt kits are a great option when looking to make a quilt. 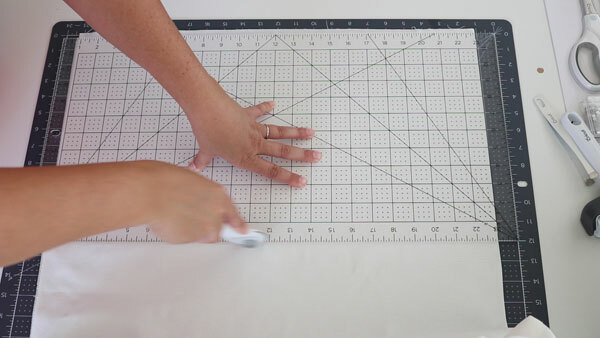 You know that all the fabric you need is in the kit (yay for no quilt math! ), and you know that all the fabrics will work together wonderfully. 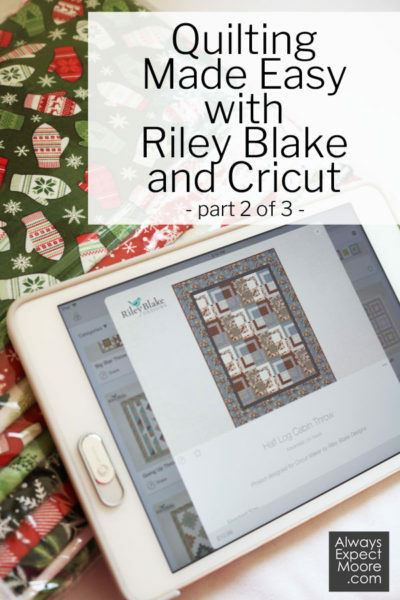 That is why I was super excited when Cricut asked me to share a bit about their new Riley Blake Quilt kits with all of you. This post contains affiliate links. Income from these links helps to support this site at no additional cost to you. 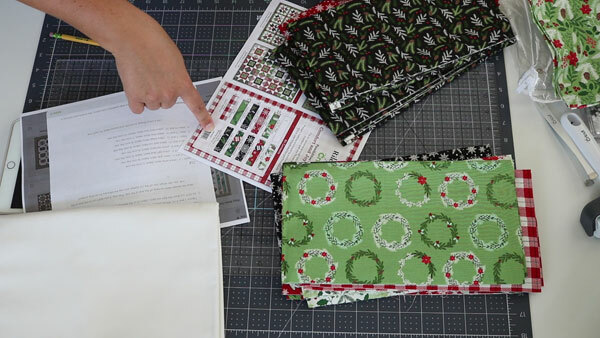 I did a quick YouTube Live where I went over all the details of picking out the fabric (I went with the Comfort and Joy quilt kit) and picking out the pattern. The Log Cabin is a great beginner block, which is why I chose this fun Half Log Cabin. 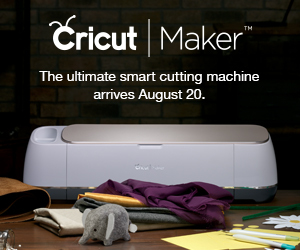 And for those of you curious – yes, this is a project that you do need your Cricut Maker for. 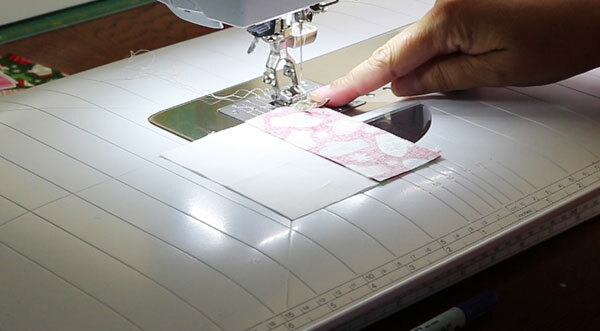 You need the functionality of the rotary blade in order to cut the fabric. 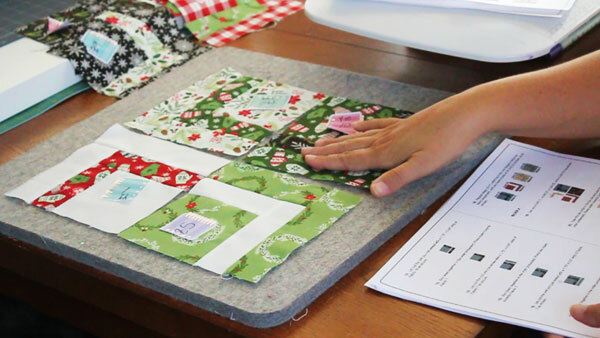 The back of the quilt kit shows you a couple of the different patterns you can make with this throw-sized quilt kit. 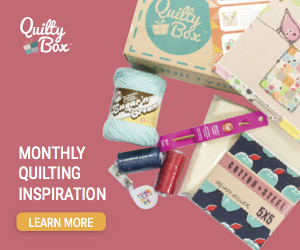 But the great news is that you can make any of the throw sized quilts with this kit! While I love the options that they show, I also love that I have the flexibility to choose from any of the throw sized patterns. 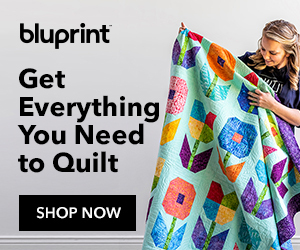 You do have to buy the quilt pattern in Cricut Design Space. 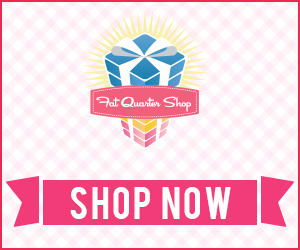 But once you buy it, you own the pattern. 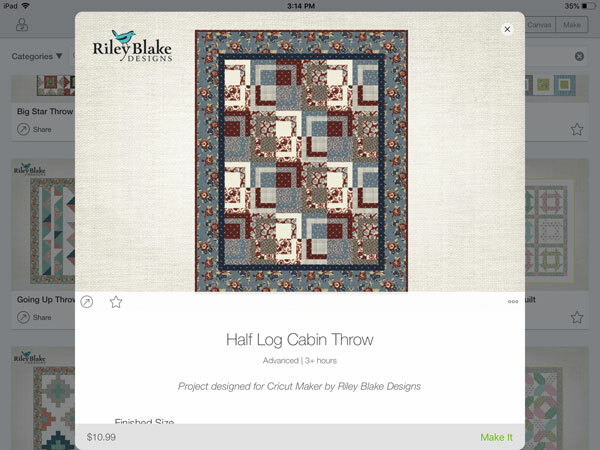 And the price really is comparable to quilt pattern prices everywhere else – with the bonus that this pattern has already been digitized to do all the cutting! 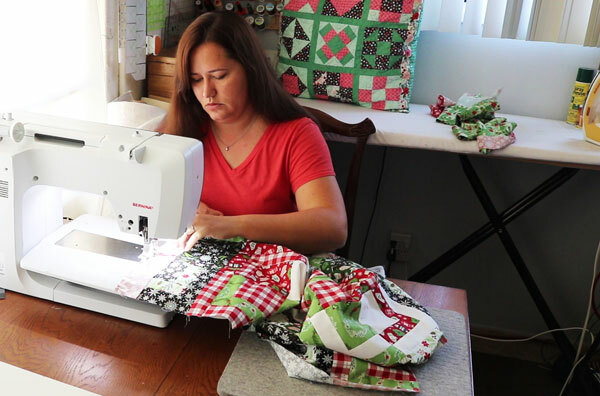 The pattern includes all the Design Space files to cut the pattern, and a PDF with the step-by-step instructions to make the quilt. I’ll be going through the cutting and piecing in parts 2 and 3 of this series! All those mats might be a little intimidating at first, but don’t worry! They really are broken down to make the whole process as simple as possible. 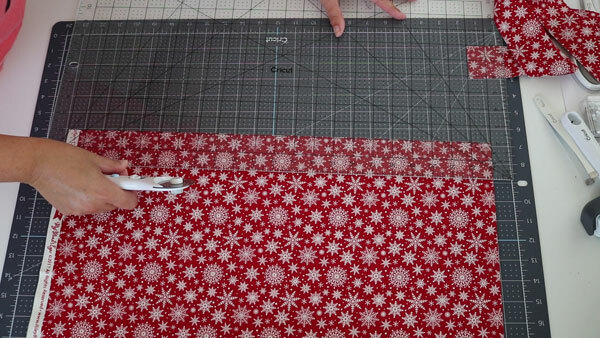 This is quilting made EASY, right? And easy for us also means that it will be more fun! 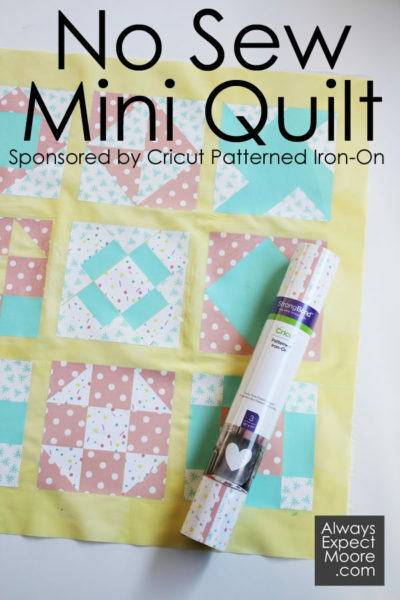 If you’re planning to make this quilt along with me, you might want to check out these great Cricut tools. I’ll be talking more about these in part 2! 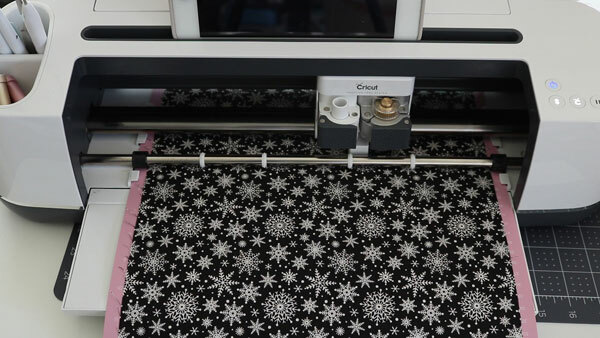 If you’ve been following along with the Cricut Maker Block of the Week, you know that you need a Cricut Maker to cut the fabric for the quilt. 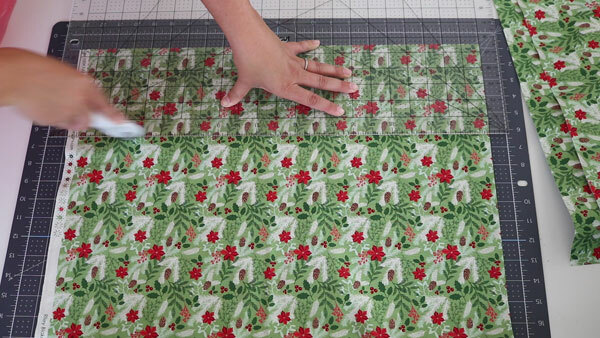 One of the top questions that I get about the quilt is – can it be made using the Cricut Explore series of machines? Unfortunately… no. 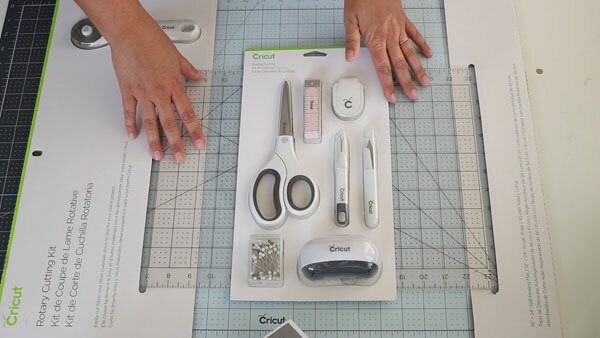 Only the Cricut Maker cuts non-bonded fabric. 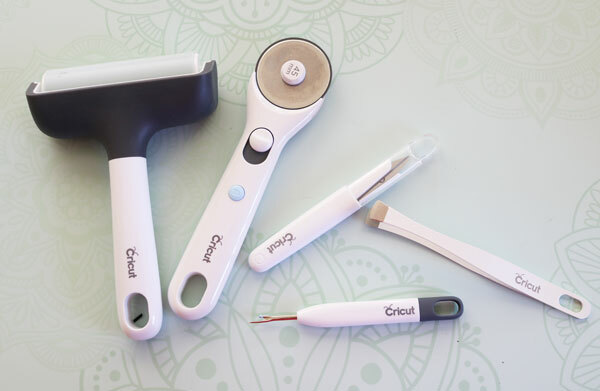 All of that changed when Cricut offered to send me some of their new Patterned Iron-On! 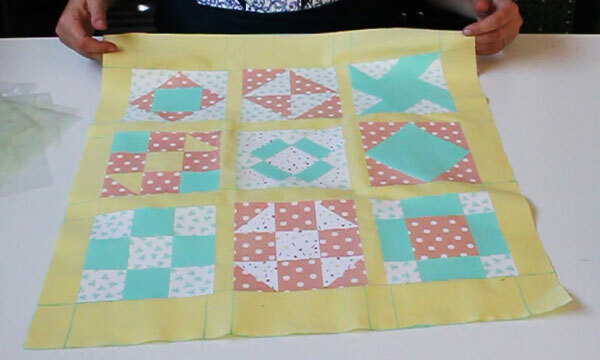 I couldn’t wait to use it to show you how you can make a “cheater” version of this quilt. 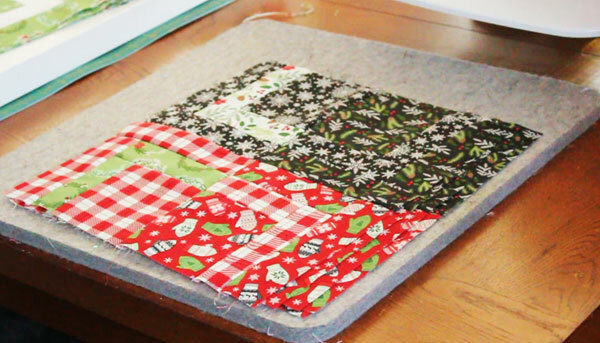 Even better… it is a no-sew project to put together the quilt top! 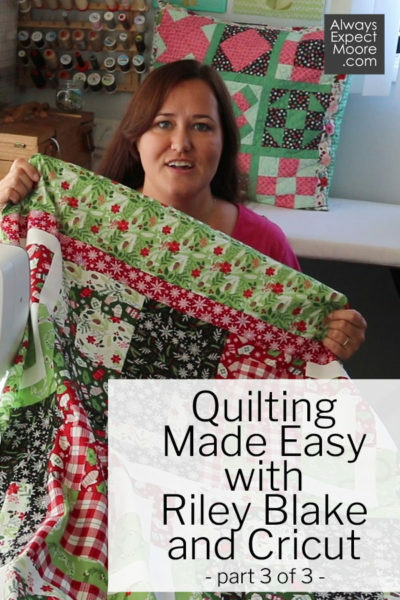 I’ve put together a step-by-step video to show you how easy it is to “quilt” without sewing a single stitch! Check out the video below! 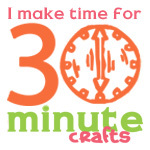 You’ll need the Cricut Design Space file I created with all 9 quilt blocks. 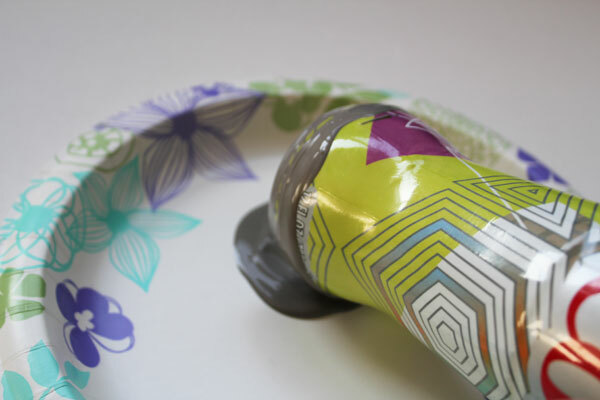 Cut every color with a different pattern or color of Iron-On, except the purple. You don’t need to cut the purple at all, as you see in the video. 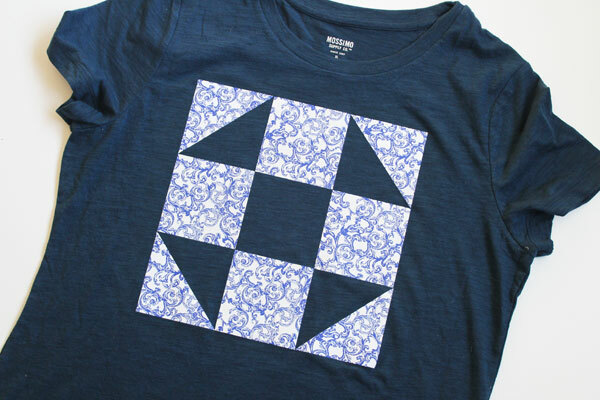 The Patterned Iron-On is so fun to use – it is like fusing on fabric designs! 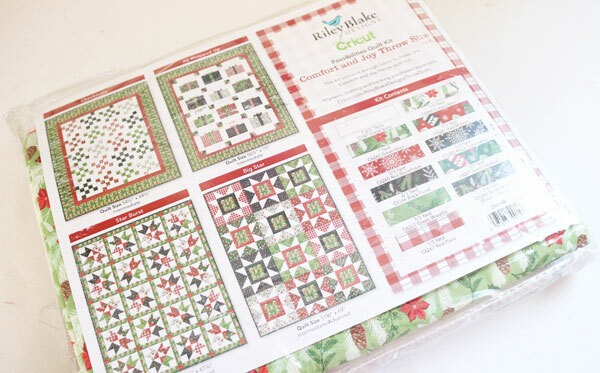 There are 9 different sampler packs, each with 3 different designs – that’s over 25 patterns to choose from! 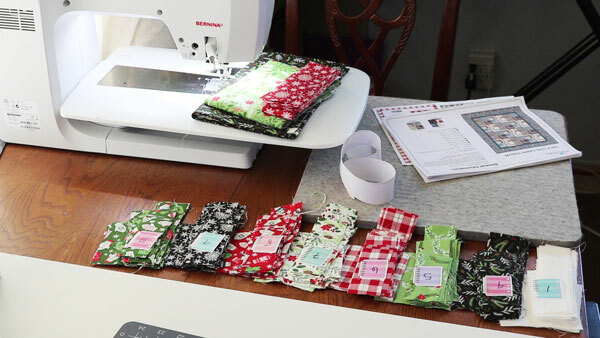 You can use a single pack, mix and match packs, or mix in solid colors like I did here! 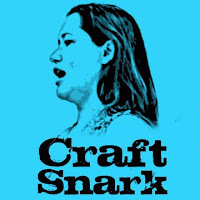 Remember, when you cut any Iron-On material, always cut it with the “pretty” side facing down, and click the toggle in Design Space that tells your Cricut Machine to reverse the design. As you weed the layers, match them up. 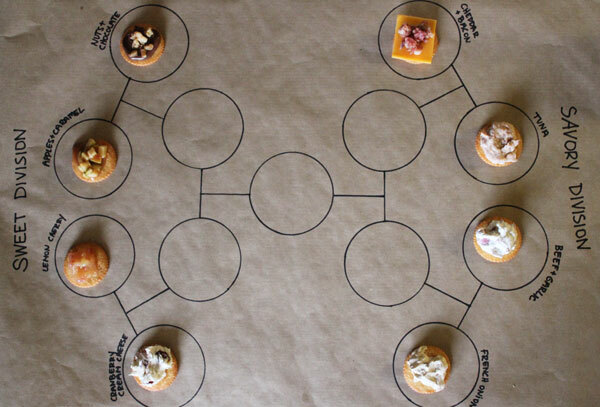 This will help you keep track of the pieces, and make sure that you get each weeded properly. 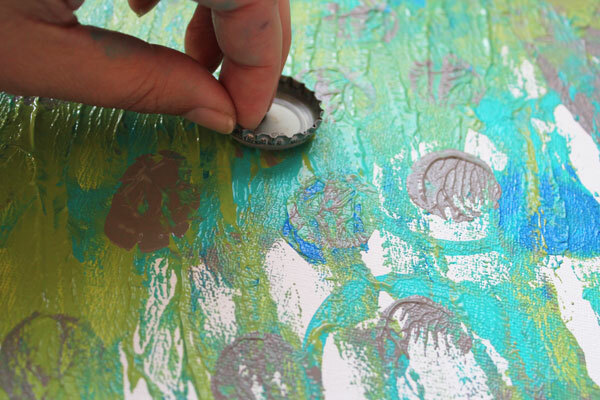 Make sure to peel off the transfer sheet before adding the next layer. 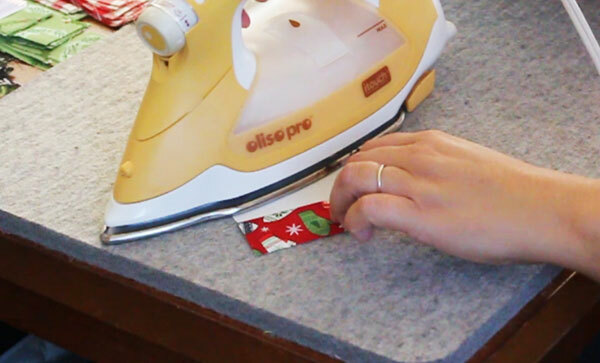 Don’t remove a transfer sheet until you need to – you want to keep them on to protect the Iron-On while you’re still using heat! 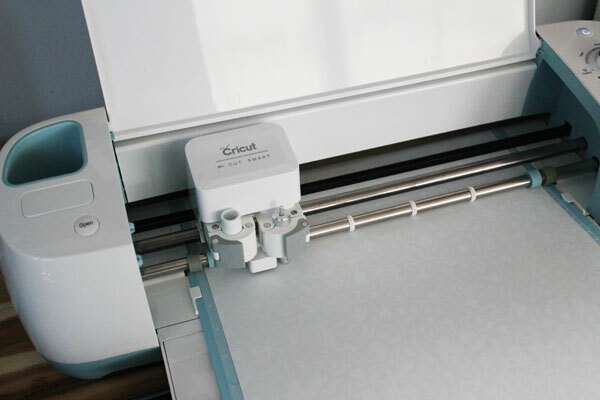 Without the transfer sheet, the Iron-on can melt under the heat of the EasyPress. 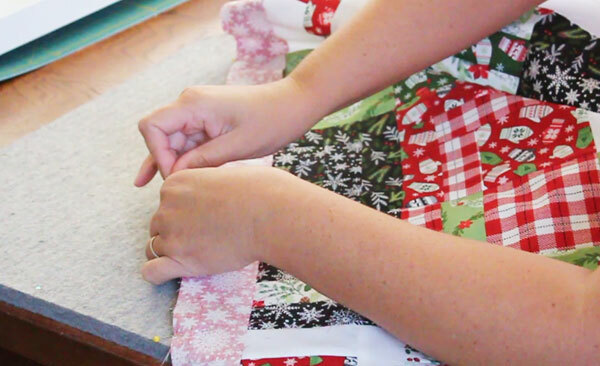 When you’re all done, you’ll be amazed at how much it looks like a real quilt – yet you didn’t sew a single stitch! 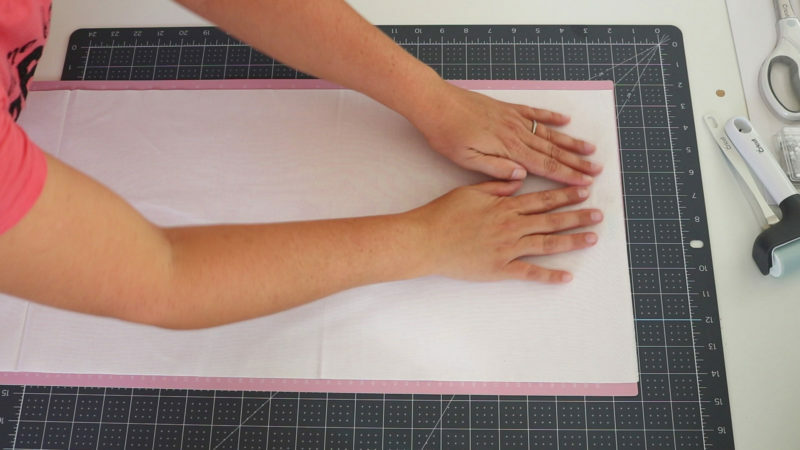 You can use your faux quilt to make a pillow cover, you can quilt it to make a quilt, you can use it as the side of a large tote bag… there are so many ways you can use this faux quilting technique! 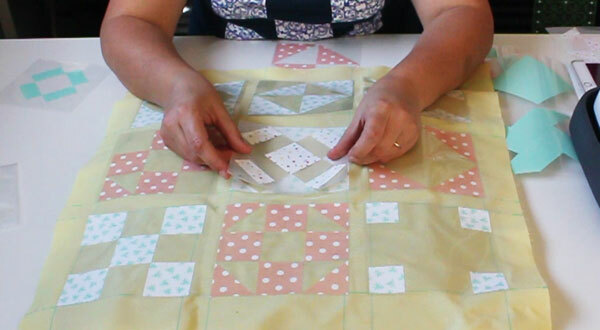 If you want to make the shirt I wear in this video, go check out the details for the Shoo Fly Quilt Block Tee! 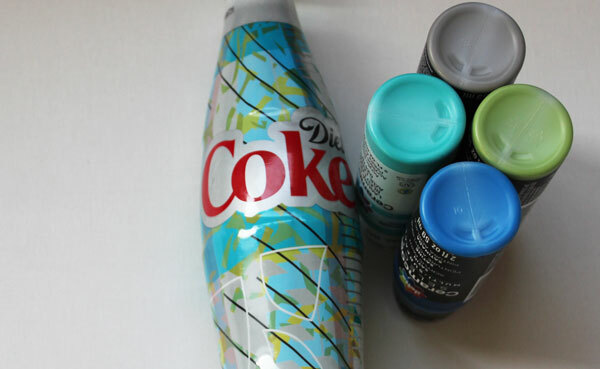 Have you seen the fun Diet Coke “It’s Mine” glass bottles? Each one is unique. Isn’t that awesome? 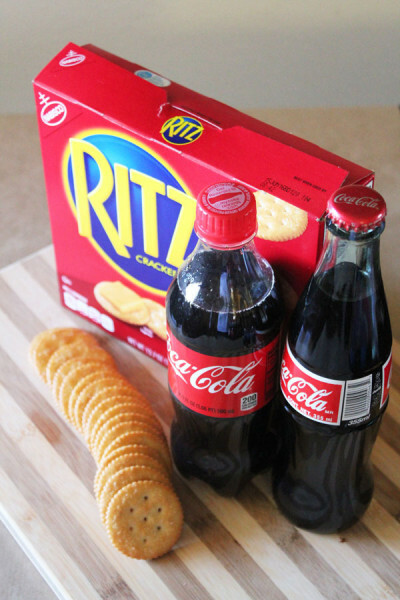 Coca-Cola came up with a way to package each of the bottles with its own unique packaging. From a distance, they might look similar… but when you get up close, you’ll see that each one is completely unique! 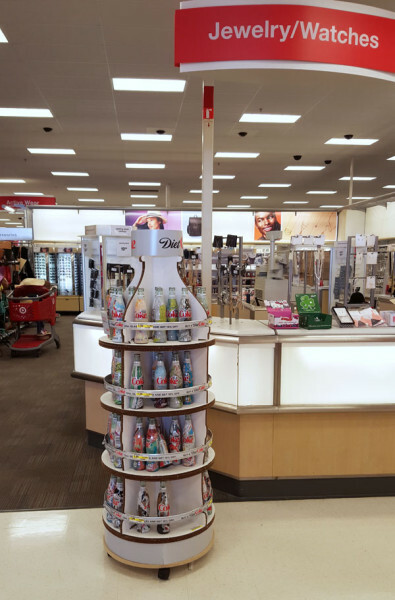 These bottles are available for a limited time only, so make sure you pick yours out the next time you’re at Target… though the outside of each bottle is different, the inside is filled with 12oz of the same Diet Coke we all know and love. 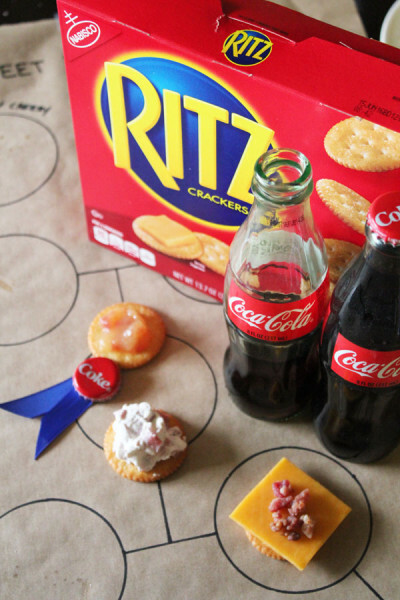 That’s right, they’re not changing our favorite Diet Coke, they’ve just found a fun way to personalize these bottles for all of us Diet Coke fans! 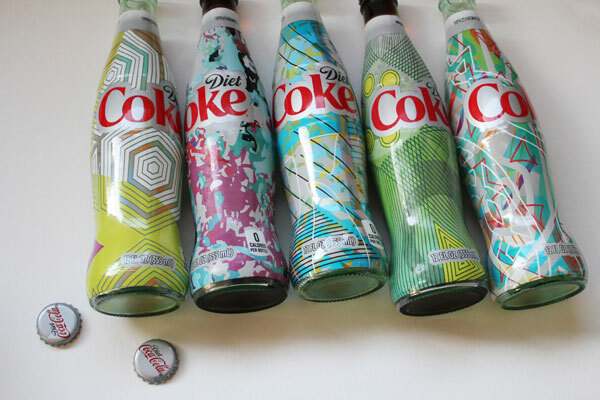 I love finding creative inspiration in all kinds of places, and these Diet Coke “It’s Mine” bottles are bursting with inspiration. There are so many different color combinations, patterns, motifs… lots of ways to be inspired! 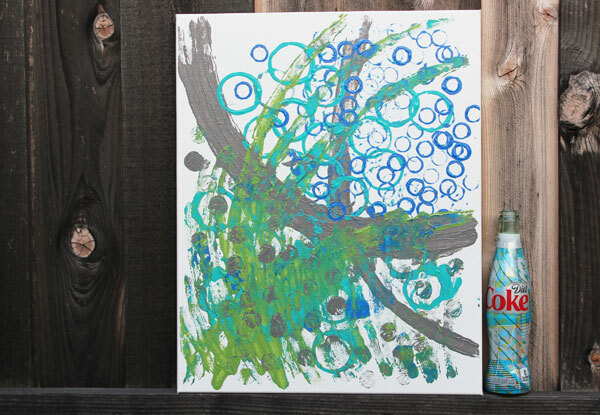 I took my inspiration to a canvas, to make some modern artwork inspired by one of my favorite Diet Coke “It’s Mine” bottles. 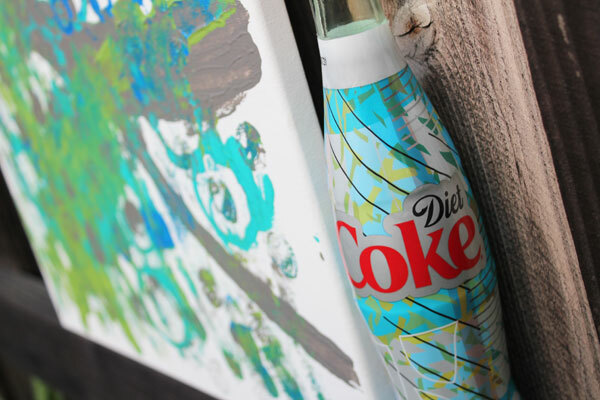 And I even used the Diet Coke “It’s Mine” bottle to paint it! I picked up my Diet Coke at Target. The display was between the jewelry section and the checkout. Pick your favorite design to get your inspiration. I picked one, and used the colors to draw some inspiration for my art. Time to get painting! 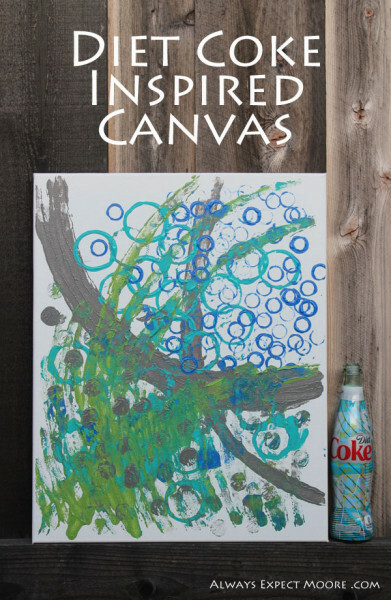 The bottles can be rolled in paint, the ends can be dipped in paint, and even the bottle cap can be used to apply some color to the canvas! 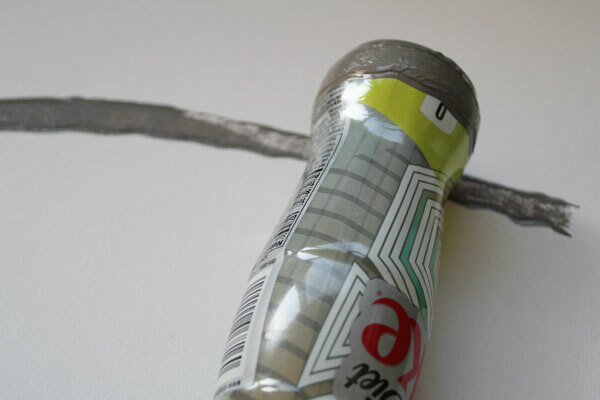 I started by rolling the end of the bottle in some paint. Roll it back-and-forth on the canvas. By holding the neck of the bottle while rolling, I got a great curve. 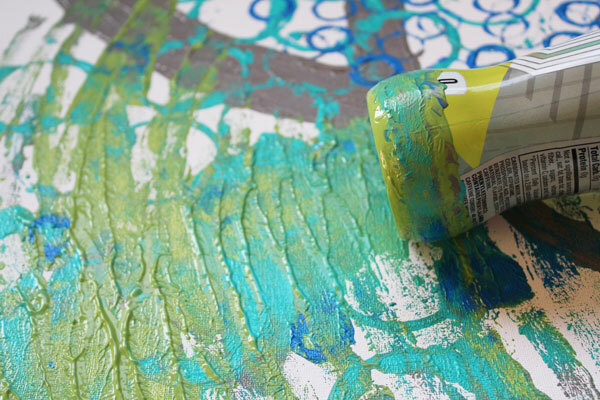 Either end dipped in paint makes great circles. Running the bottle through thicker areas of paint gets some great blending effects. 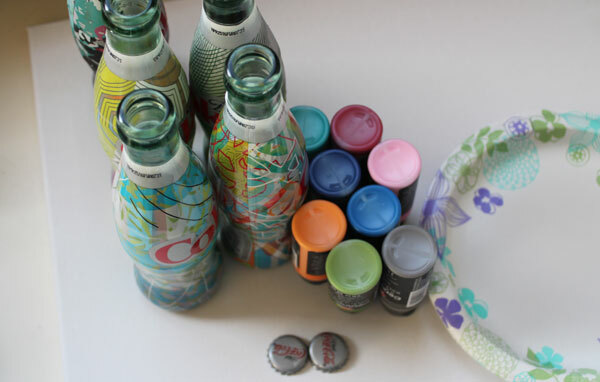 And the bottle cap makes great designs as well. 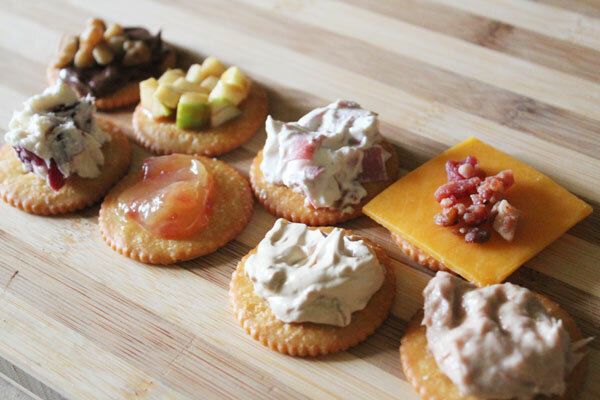 Use either side (or the edges)! 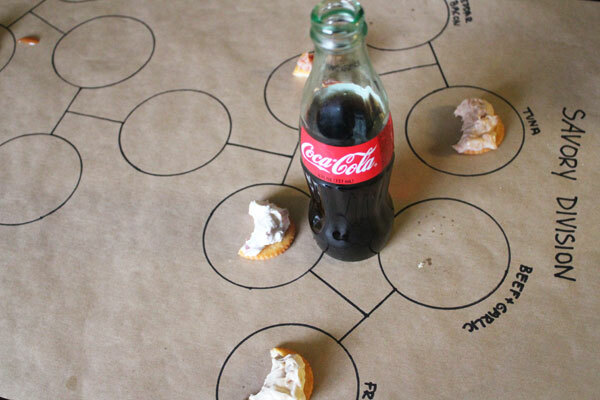 I love how this great beverage inspired great creativity! 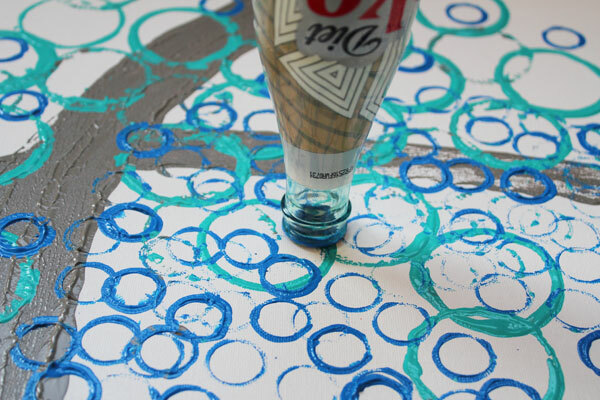 Time to pop open another bottle and find some more inspiration! Friday was my birthday. My 36th birthday. Which meant three things. The first was that I got notifications all day long from Facebook, people wishing me a happy birthday. Lots of people that I love and care about… and some people that I can’t remember why their on my friends list at all! Each Facebook message – and each phone call from family – was a precious reminder that I’m loved. The second thing that happens is that I make a call to schedule my mammogram. I’m 36, and my two closest female relatives have battled breast cancer. For those of us with a family history, we start making our annual dates with this pretty machine when we turn 35. 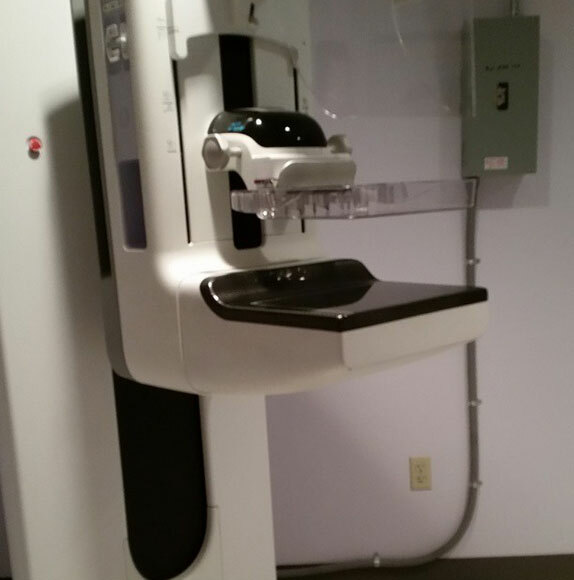 Yup, that’s the photo I took last year, on my first date with the mammogram machine. It wasn’t so bad. There were no flowers or chocolates… but I also was told not to put on deodorant. Any date where you don’t put on deodorant as part of the getting-gussied-up process is going to have a different bar for success, don’t you think? Last year I went for my mammogram, I was a little scared. It was like part of me was admitting that breast cancer could happen to me. And running away is so much easier, y’all. Thinking that everything will be fine. But getting the report back, confirming that everything is fine – that feels so much better! If you’re nervous about getting your first mammogram, check out the CTCA website and type “mammogram” in the search box. 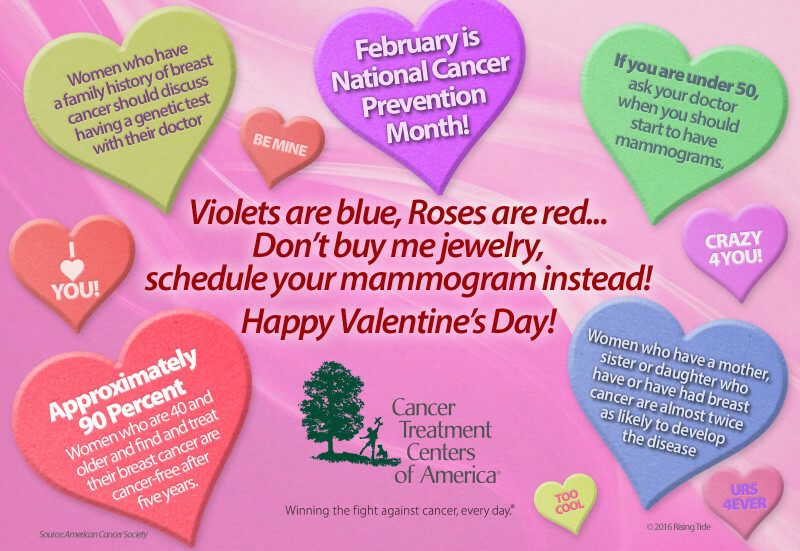 You’ll find lots of information on what mammograms are all about. Or, feel free to ask your questions in the comment section below – I’m no expert, but I’m happy to share what I know! So, what is the third certainty that comes with having a birthday? Blowing out the candles and making a wish. A birthday isn’t a birthday without getting to make an annual wish while blowing out those dancing flames. I can’t tell you what I wished (or it might not come true! ), but if you know me you’re probably guessing that I wished for something along the lines of a happy and healthy future for myself and my family. And you’d probably be right. Yes, I received compensation for this post as part of a promotional program with CTCA and MomSelect. I am thrilled to participate because Mammograms are important. Happy New Year! Have you made New Year’s Resolutions, decided on a word of the year, or started a new workout routine? The new year is a great excuse to make some changes in your life… like taking some time for you, and getting more organized! 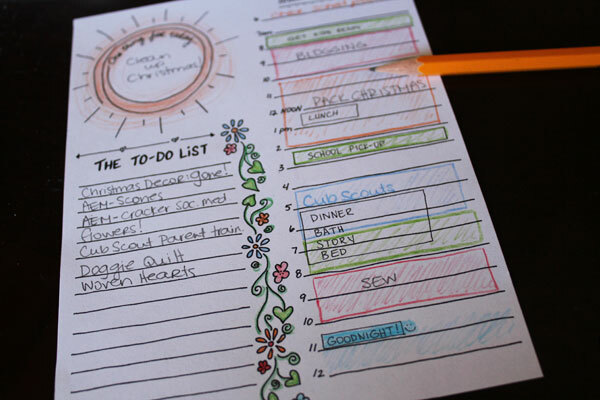 Those are two of my goals for this year – getting more organized, and stopping to take time for me. 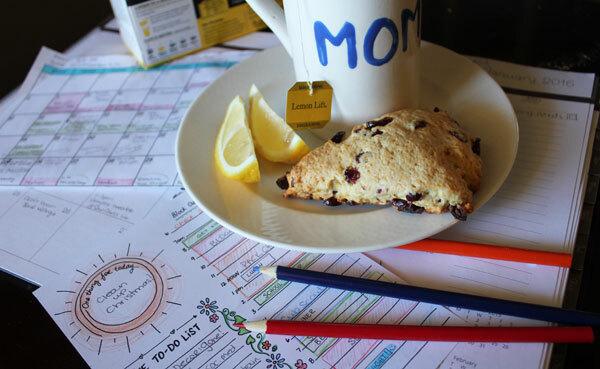 Starting off the morning right is the best way to get my whole day set up for success – and so does sitting down with a bite to eat, and a hot cup of my favorite Bigelow Tea. 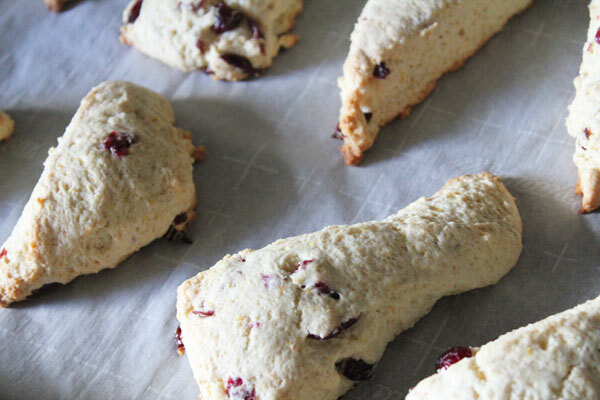 I made these Orange Cranberry Scones, and a daily plan printable – both pair great with my tea as I take a few minutes to fuel myself for the day, and square away my plans. 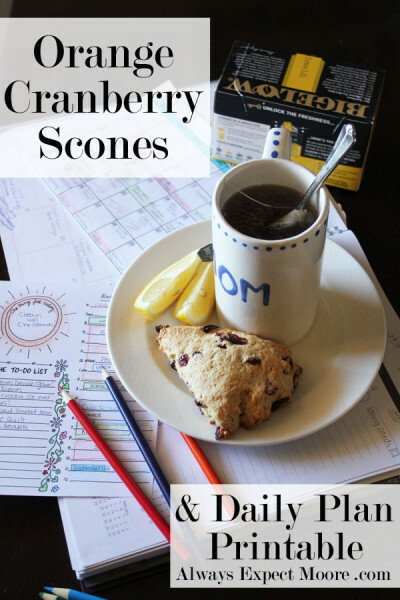 You can grab the daily plan printable here (I like printing them half-sheet size by printing two to a sheet)… and now let me share the recipe for these delicious scones! 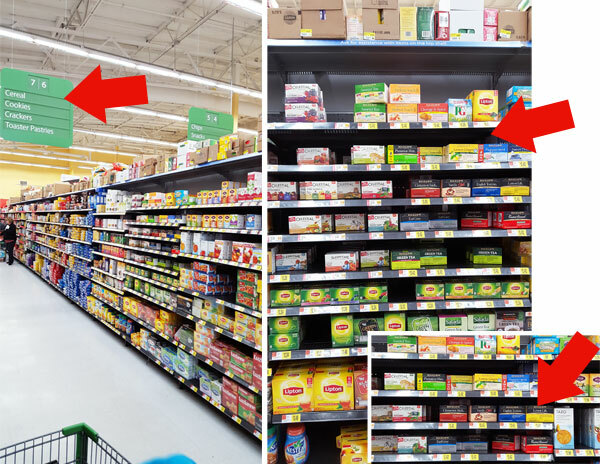 You can find these ingredients, and the delicious Lemon flavored Bigelow Tea, all at Walmart. 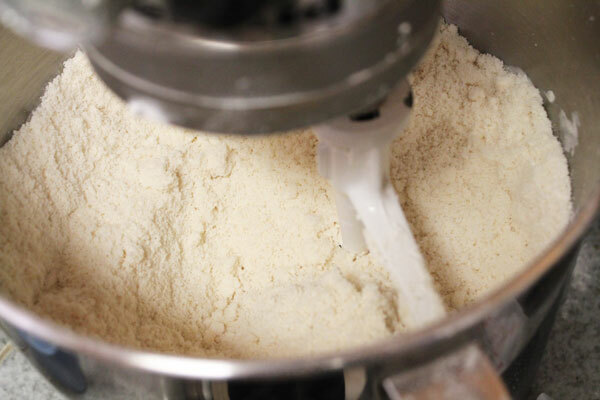 Start by mixing the flour, baking powder, and salt. 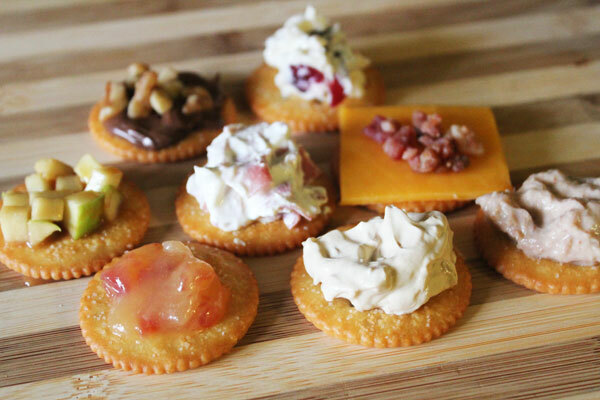 Mix in cubes of the room-temperature butter. Mix until the mixture looks like loose sand. 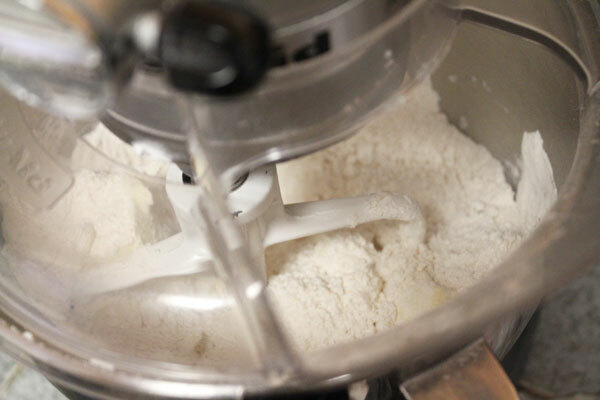 You may need to scrape the sides of the bowl, or the mixer blade, several times. Add the sugar, milk, sour cream, and egg. 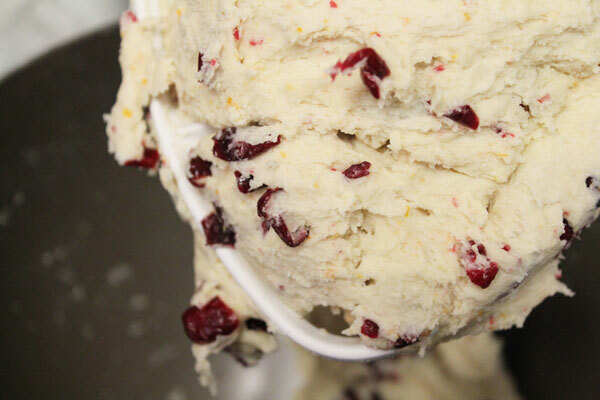 Mix in dried cranberries and orange zest until combined. 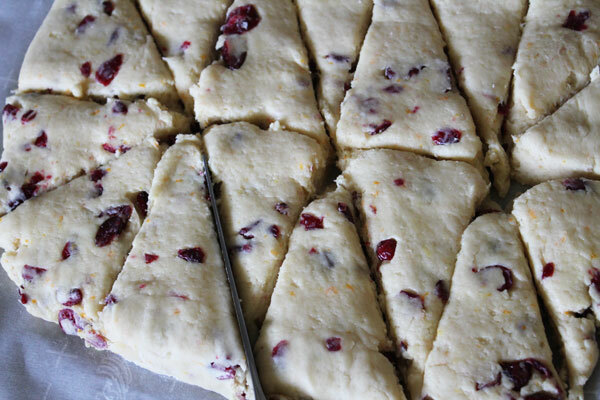 Cut dough into 8 rectangles, then cut each rectangle in half. Place on a tray lined with parchment paper, and bake for 350 degrees for 20 minutes. Now it is time for some tea! Pour hot water into a mug, and allow your tea bag to steep. I like mine with sugar and honey. 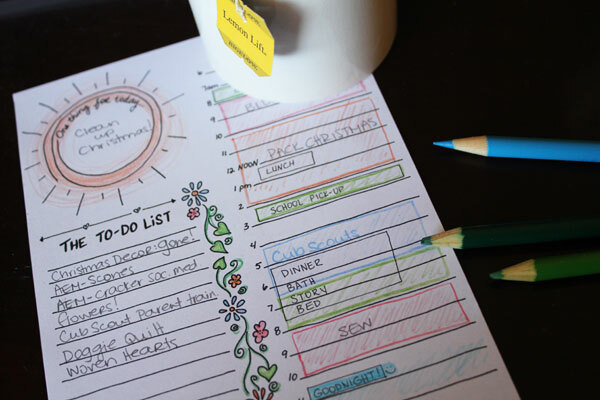 I grabbed my printable, and planned out my day… and colored it in while I was at it. It makes the day so much easier to start it out with a plan! And I love this version, because it allows me to make a list of what I’d like to get done, and then plan it out on the printable. 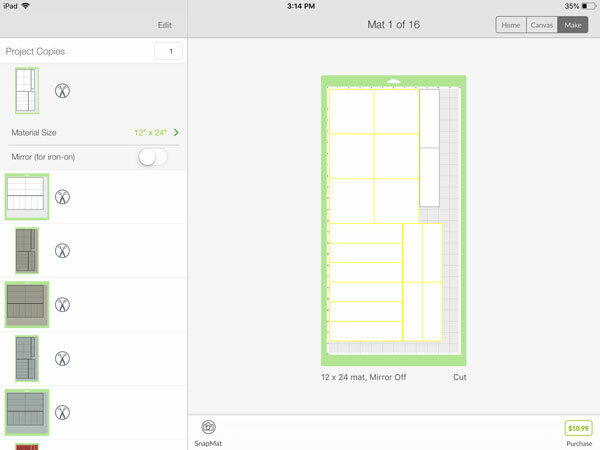 Setting aside blocks of time to get things done in is a realistic way to plan out a schedule. And not scheduling every minute – making sure to leave some “margin” room between and around events helps give a buffer. I hope you make it a great day! Go learn more about Bigelow Teas here, and on Facebook, Twitter, Instagram, and Pinterest. I love making fun memories with my family. Sometimes this includes outings, but often this means doing something fun at home together. 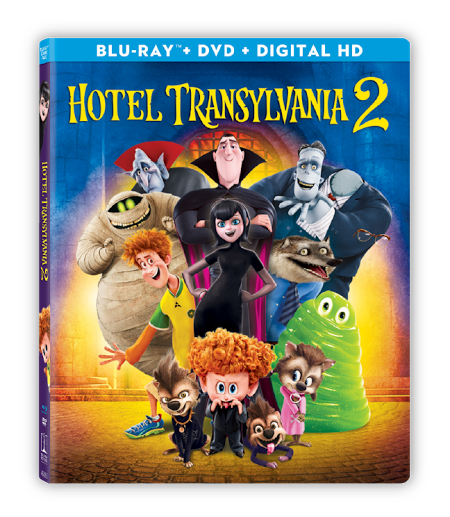 A fun and crowd-pleasing way to spend family time is a movie night. 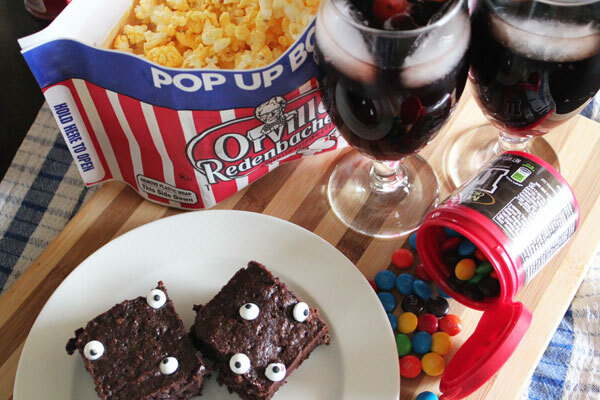 Recently, I got to sit down with my family to watch the new Hotel Transylvania II, and these Monster Brownies and Vampire Cokes are the perfect treats for you to whip up for your own movie night! Be sure to take advantage of the $10 VUDU offer on your next movie when you buy the Movie Night package at Walmart… more about this deal in a second! I grabbed Orville Redenbacker Movie Theater Popcorn bowls, a 6-pack of Coke, and M&M’S® Chocolate Candies. 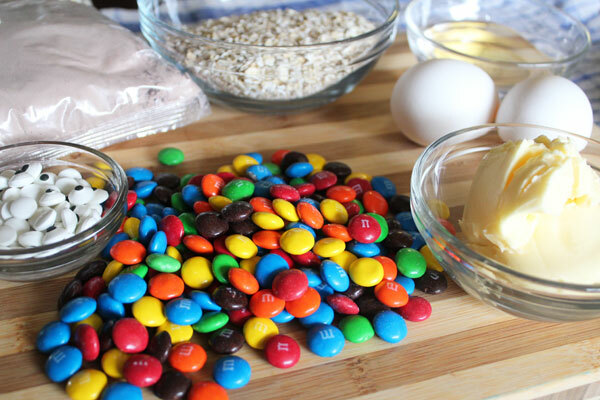 I found the M&M’S® Chocolate Candies over by the checkout – in the cutest 3.5 oz canisters, perfect for snacking and sharing during the movie… and also great for making Monster Brownies! 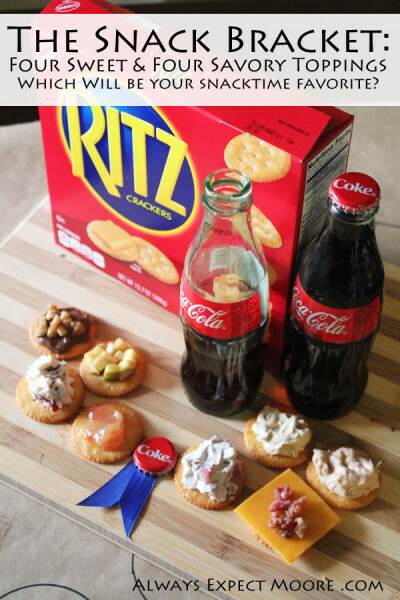 Mix together all ingredients except the eyes. 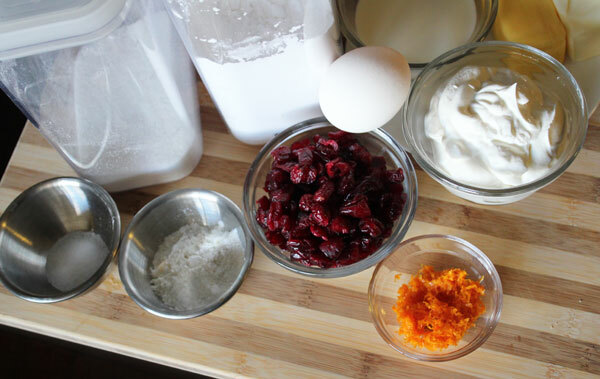 Pour into greased 6×9 baking pan, and bake as directed on the brownie mix box. After you take your monster brownies out of the oven, gently push on the candy eyes before the brownies have a chance to cool. 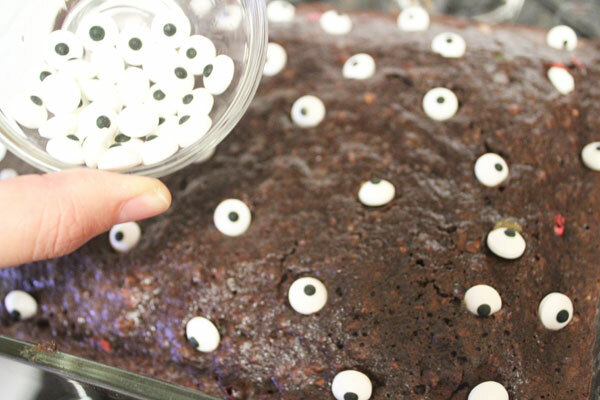 I can see Mavis whipping up these brownies for Dennis in the Hotel Transylvania kitchens, and I’m sure that Johnny would stop by to snack on some of the eyeballs. But only because they’re candy eyeballs! 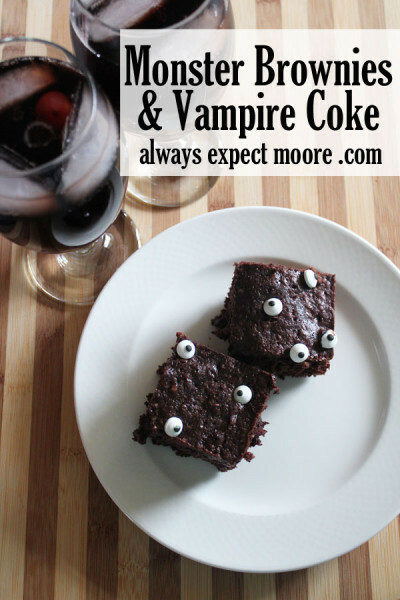 Pair these brownies with some Vampire Cokes. In the movie, Dracula is concerned that his grandson might be more human than Vampire, and he does all that he can to make sure that Dennis gets his Vampire fangs. 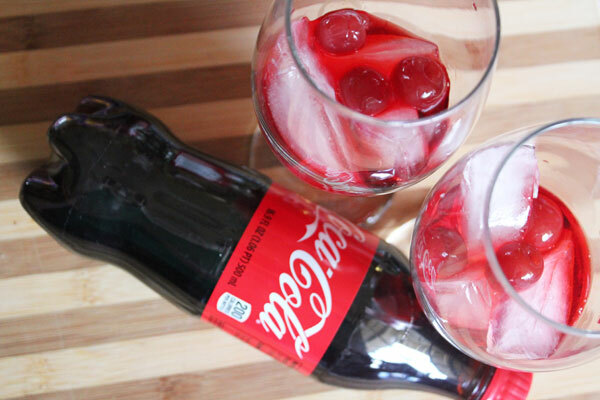 I’m sure if Drac had this recipe for Vampire Cokes, he could have saved himself a lot of trouble! 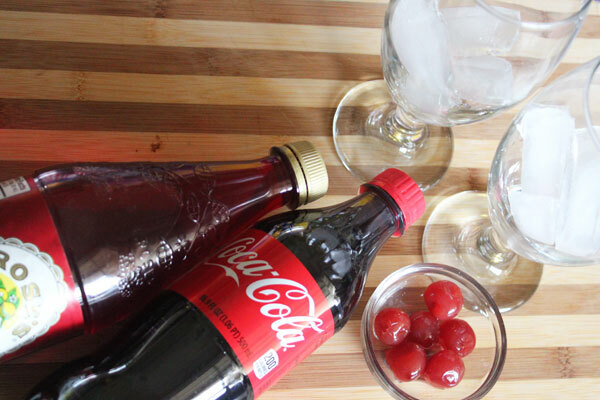 Put ice, cherries, and 1oz grenadine in each glass. 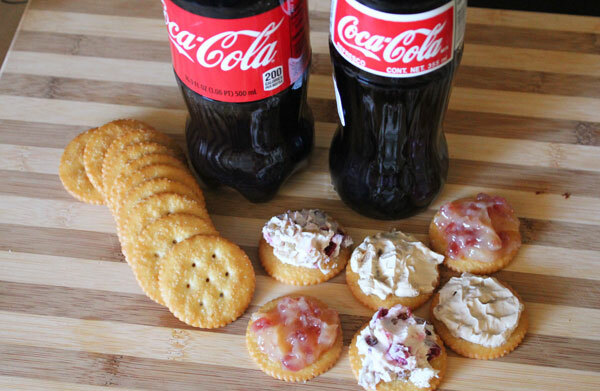 Fill glass with Coca-Cola, and enjoy! And can I just take a second to give a shout-out to these Orville Redenbacher Pop-up bowls? 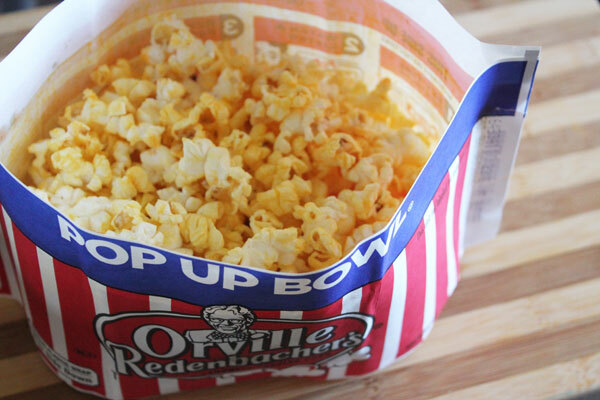 You pop the popcorn in the bag, peel away one side, and you have a bowl filled with delicious popcorn! Less dishes are always a win in this house! 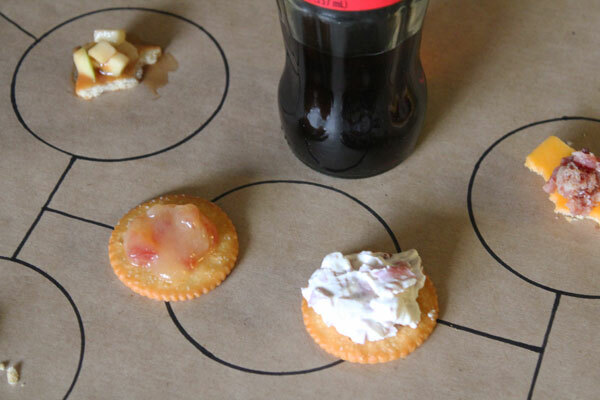 Be sure to check out more awesome movie night ideas here, and don’t forget to submit a photo of your receipt for your $10 Vudu Coupon! 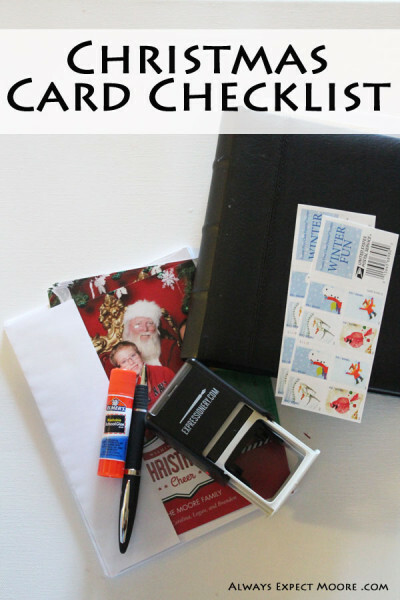 Whether you’ve sent out Holiday Cards every year since you moved out of the house, you’re a lapsed sender, or this is your first time doing a holiday mass mailing, this holiday card checklist will get you from start to finish in sending out your cards! 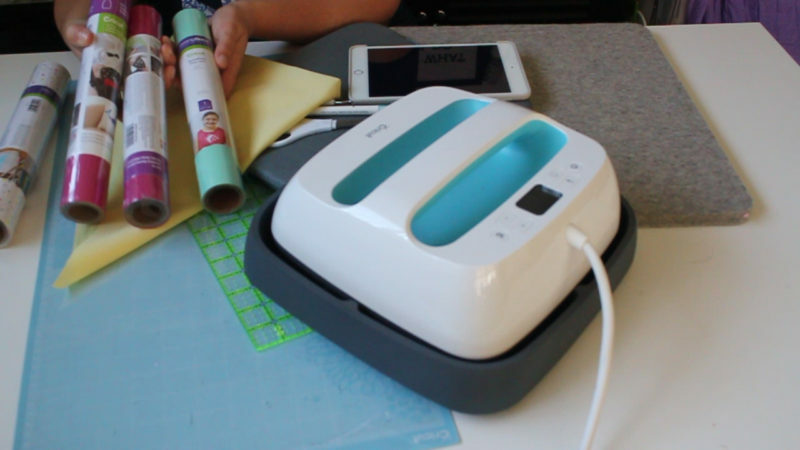 If you would like some of my favorite tips – I love picking out a fun return address stamp. 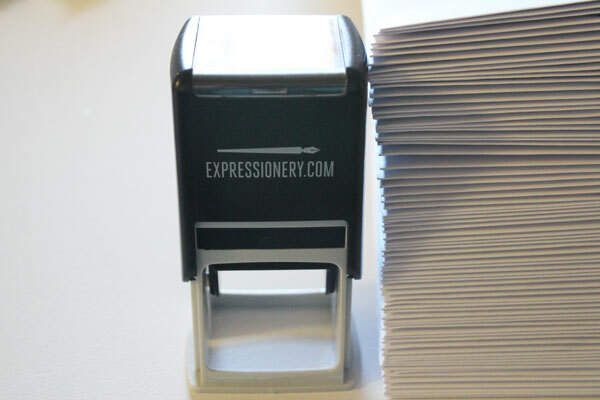 I’m addicted to these stamps from Expressionery. They sent me a new one that is especially for the holidays. There were so many options to choose from – but the trees were my favorite! 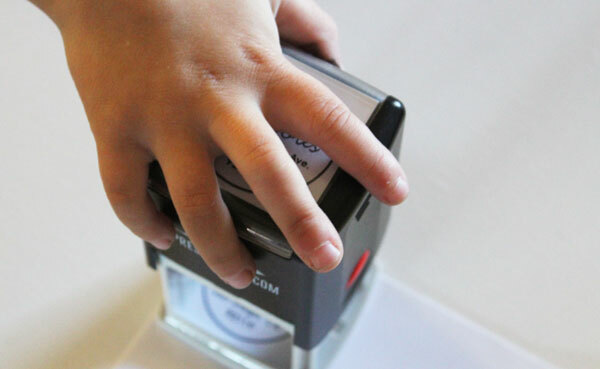 The return address stamps are a great way for kids to help with cards. Make sure they have a hard surface under each envelope, show them how to line up the stamp, and let them have fun! 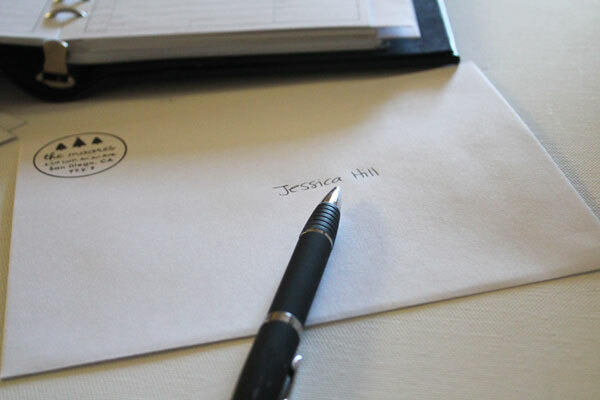 When it comes time to address envelopes, give yourself an uninterrupted evening. Put on a holiday movie you love, grab your favorite after-dinner beverage, and relax as you write the names addresses of each of your friends on your Holiday Cards. 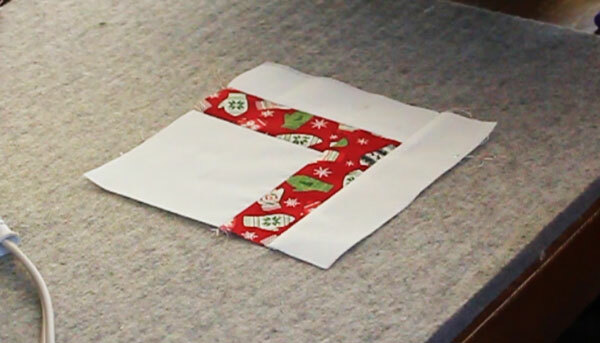 After you’ve stuffed the envelopes with your holiday card and witty Christmas Letter, it is time to seal those envelopes! 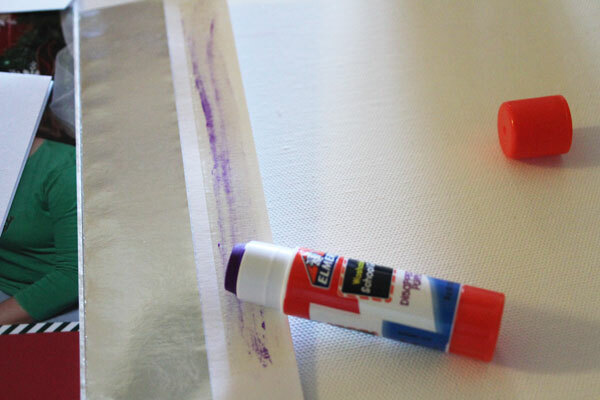 My favorite way to seal the envelopes is with a glue stick. No licking envelopes, and they’re sealed shut on the first try! I hope you enjoy sending Christmas Cards to your family and friends. And if you need an idea of what to do with all the cards you get, here is my holiday card book idea.